This public commons in Washington Park is planted for food, medicine, wildlife habitat, craft material and storm water mitigation. It is open every day and is used for education both historic and modern. The public is invited to participate in open volunteer days and permaculture classes use the gardens for training. Forage, medicinal herbs, dye plants and other uses are layered onto the beauty of the naturalized plantings. A new program is allowing Caregivers to plant the Farm garden as they mind their young charges. Butterfly species have risen from zero to nine as the landscape becomes ever more dynamic. Mt. Joy Orchard is a free to pick public orchard providing a creative social space while demonstrating the use of agricultural practices that promote pollinator habitat, biodiversity and the preservation of Maine's agricultural heritage. The orchard consists of about 85 trees, mostly apples, but with a ever growing diversity of tree crops. Mt. Joy is maintained by volunteers at monthly work parties. Seeking folks to help design, install and maintain public forest gardens or 'orchard islands' around Northampton and beyond. All skill levels welcome. 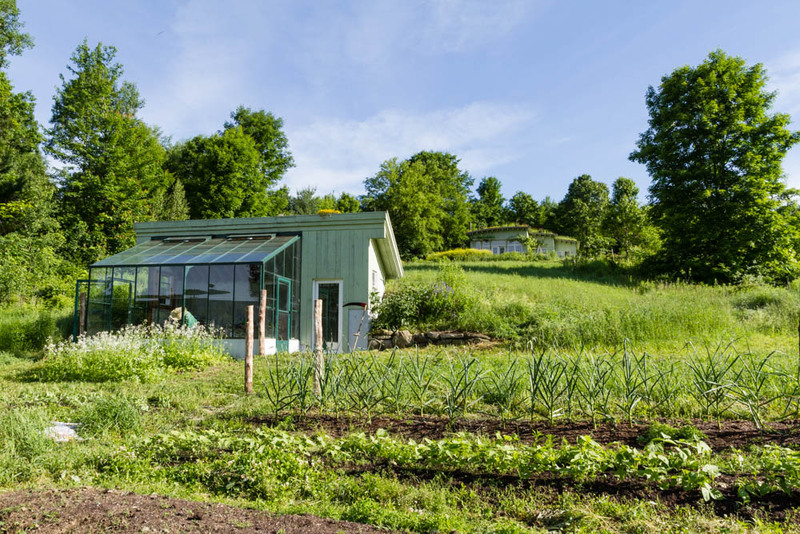 Permaculture Homestead with diversified uses such as edible forest garden, annual gardens, terraces, rotational chicken grazing/forage, woodland management, rainwater collection/cistern, home renovation, compost toilet. Small commercial kiwi vineyard in development. 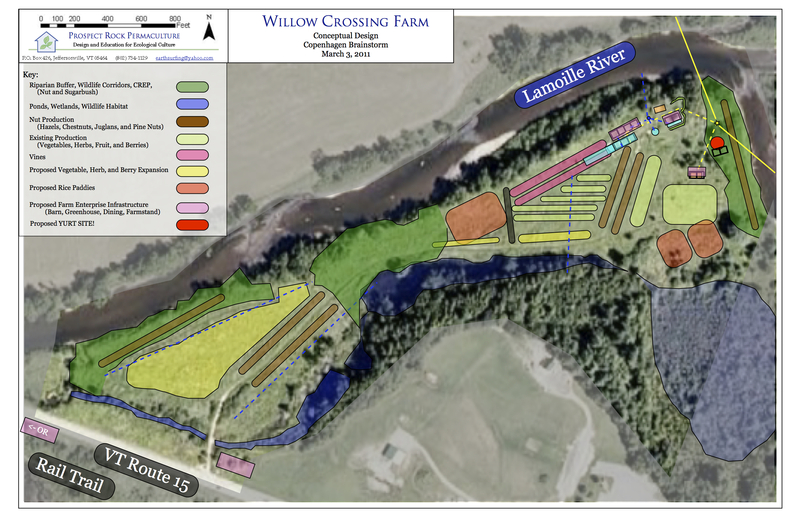 The UMass Carbon Farming Initiative is a 2 acre Chestnut and Sheep Silvopasture. 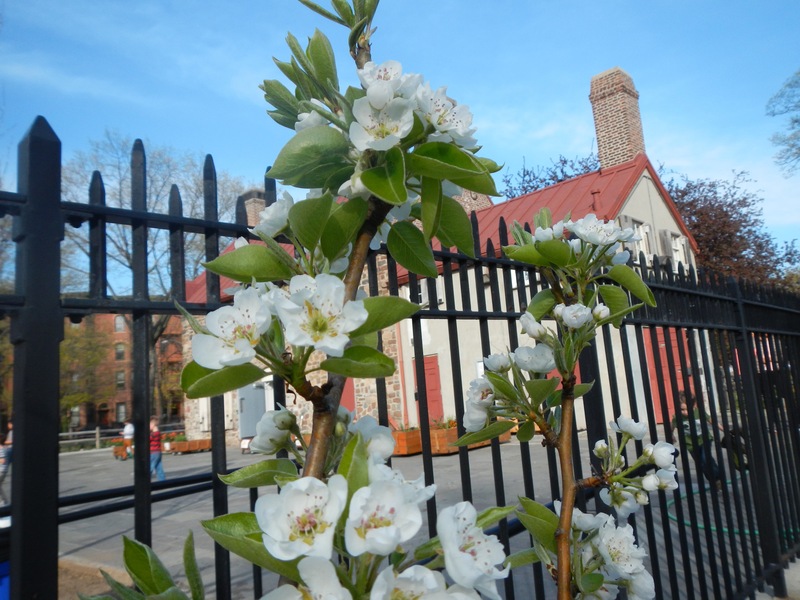 We have over 15 different varieties of Hybrid American Chestnut trees and rotationally graze 6 sheep in between the alleys. We have taken base carbon soil samples and are monitoring the results of our farming practice. 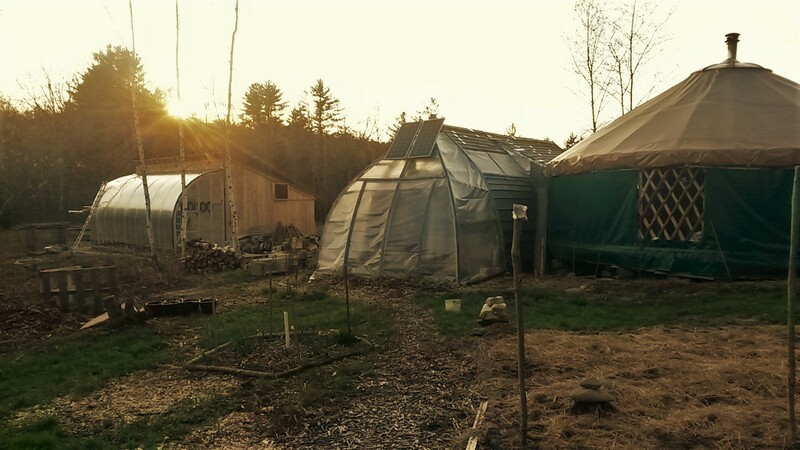 Geodesic dome greenhouse containing a year-round aquaponics system.